Having a natural gift for music hasn’t made Tablo’s career as smooth as you might expect it to be. 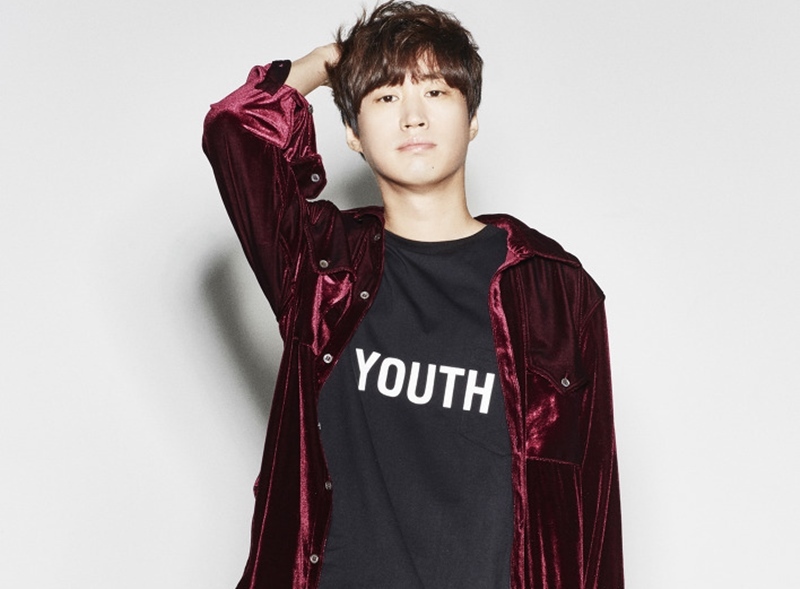 In order to pursue his career in music, Tablo had to go against his father’s personal wishes, and during the peak of his career, Tablo has to endure the TaJinYo scandal which, which muddied his reputation. Fortunately, he was able to overcome the controversy and cleared his name, which led him to even more respect and popularity from the general public and loyal fans alike, as well as bringing his daughter Haru recognition through the popular weekly show The Return of Superman. Similar to her father, Haru is viewed as a strong and well-mannered kid who has been given nothing but love by her parents, making her a likable child. In this article, Channel-Korea will tell you all about Tablo and his lovely daughter Haru, including their full profiles and facts, Tablo’s discography, book, and filmography, Tablo’s marriage, Tablo and Haru’s appearance in The Return of Superman, and their heartwarming relationship told in Instagram posts, as well as Tablo’s latest news. Keep reading! He speaks both Korean and English. Tablo was born in Seoul, South Korea. He and his parents moved to Jakarta shortly after his birth, where they lived for three years. Growing up, his family often moved to other countries, including Switzerland, Hong Kong, Canada, and South Korea, because of his father’s job. Tablo’s hobbies are listening to music, watching movies, and reading books. Tablo’s biggest inspiration is Drunken Tiger. 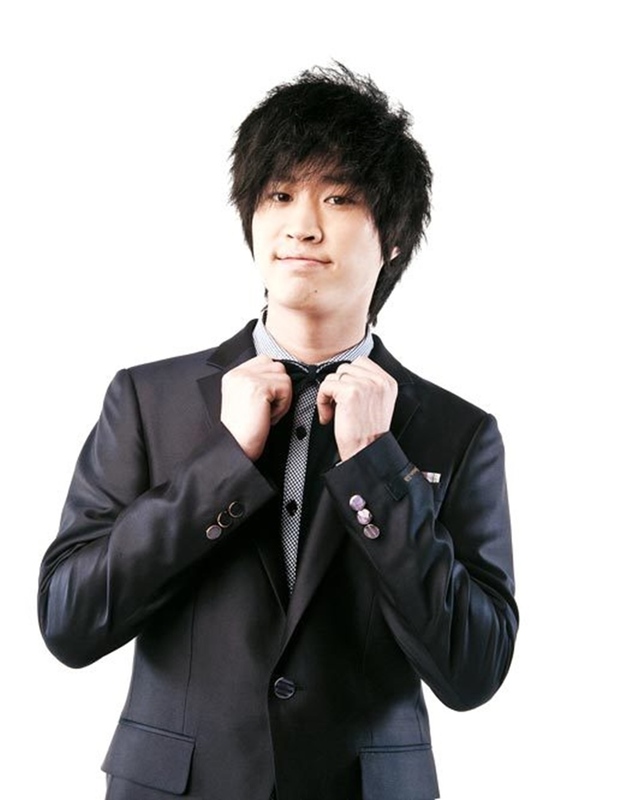 Tablo suffered depression during his early life, and channeled his hardship into hip-hop music. Even so, his father didn’t approve of his career choice. As a result, he ran away from home several times when he was a teen. Tablo asked a friend to live out, but he began pursuing his dream once again after his friend died of cancer. 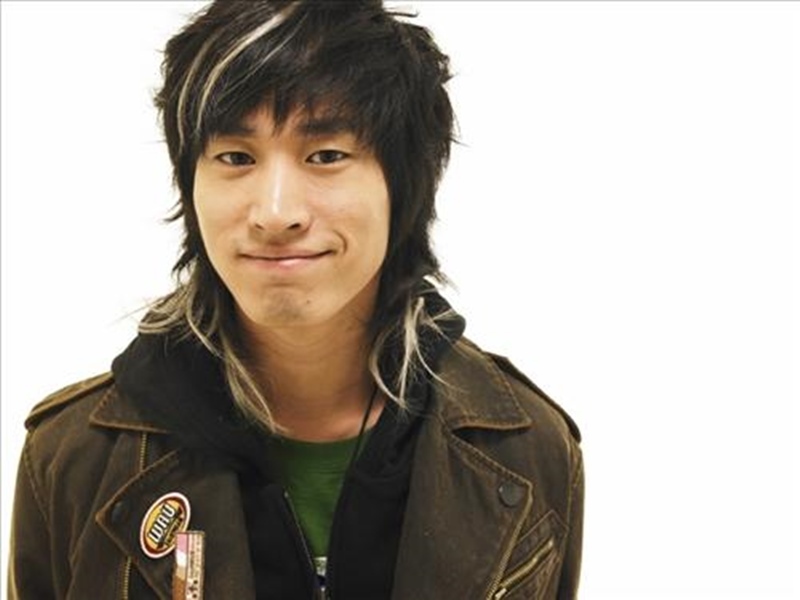 When he was sixteen years old, Tablo wrote the lyrics of Rainy Christmas, which sung by the legendary Korean singer, Kim Gun-mo, following the artist’s interest in Tablo after reading a poem he wrote. Being a vital part of Epik High didn’t make Tablo abandon his desire to have solo ventures in music and literature. 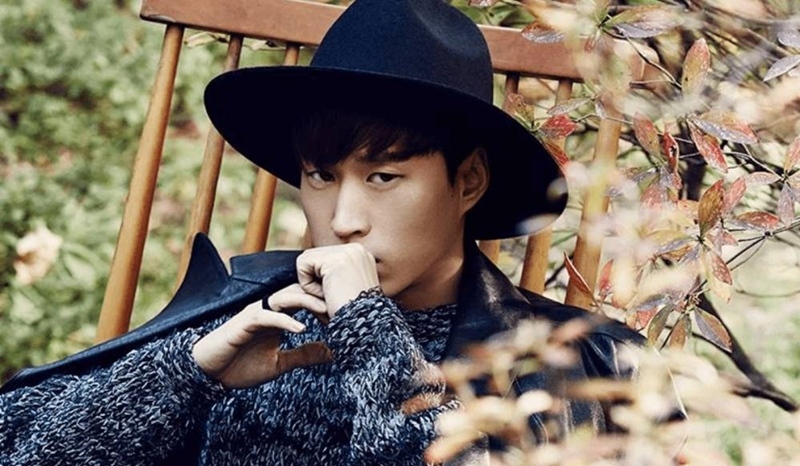 Accordingly, Tablo released his first solo work in a two-part mini-album in 2011. In 2006 he ventured into work as a collaborative artist, apart from Epik High, by being featured in Rain’s track I’m Coming. You can see Tablo’s discography and books, below! 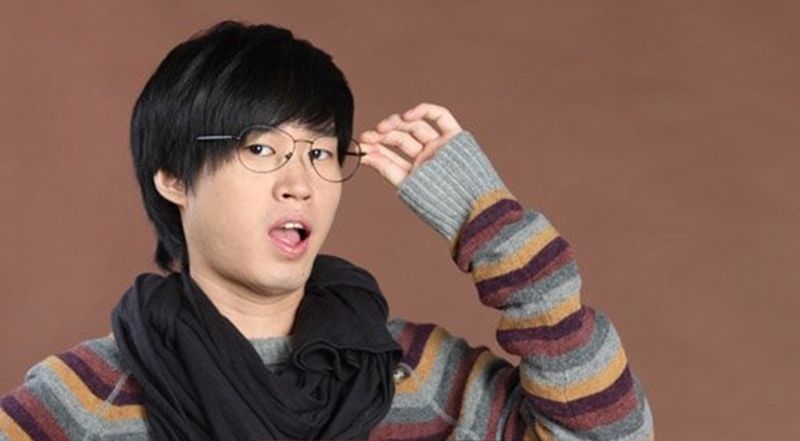 Although he wasn’t considered an idol who usually promoted on television programs, Tablo frequently appeared as much as Hallyu wave stars on various reality and variety shows. In his early days, Tablo even starred in the sitcom Nonstop, proving his talent is more widely spread than just music and writing lyrics. Here are Tablo’s filmography and television show appearances! Tablo only ever received one nomination on Mnet Asian Music Awards (MAMA). It was in the Best Performance category, for his song Bad, in 2011. Despite not winning the award, Tablo’s works are still appreciated by the public and loyal fans alike. It’s public knowledge that Tablo married actress Kang Hye-jung. They announced their relationship early in February, 2009, revealing that the couple met in 2008 through friends. A source close with the actress explained that Kang Hye-jung isn’t the type to hide the truth, hence the announcement of her relationship with Tablo. Tablo and Kang Hye-jung have been very open about their relationship, as Tablo came to the VIP press conference of Kang Hye-jung’s movie Why Did You Come to My House? on 6 April, 2009. Kang Hye-jung seemed very happy about her boyfriend’s appearance at the event, and he brought her a bouquet of flowers and hugged her to show his support. Five months later, Tablo and Kang Hye-jung revealed that they were expecting their first child, as Kang Hye-jung was five-weeks pregnant. They also had a private wedding in October, 2009, at the Bailey House, Samsung-dong, Seoul. there were only a few family and friends the wedding, including the members of Epik High. Afterwards, Tablo and Kang Hye-jung took their honeymoon in Europe then lived as a newlywed couple in an apartment located in Yongsan. During his appearance on Healing Camp, Tablo revealed how Kang Hye-jung supported him when he suffered through TaJinYo scandal, “We got closer because of it (TaJinYo scandal). I saw a lot of surprising sides of her and realized that she was stronger than I was expected”. Tablo and Kang Hye-jung had a fight once about how bad he looked during the furor over the scandal. She told him to cry it out, which he later did, “I really cried like a baby. She never cried (at that time), but when the incident was finally over, I asked her whether it was hard, which she responded by crying”. It turned out that Kang Hye-jung held her feelings in during the scandal because she didn’t want Tablo to be weak. What an intimate and supportive pair! Tablo joined the father and child-rearing reality show The Return of Superman in October, 2013. Through the show, the viewers are able to get deeper insight into Tablo’s family, which is very understanding toward each other. Instead of pampering Haru, Tablo and Kang Hye-jung are often seen scolding their daughter when she makes mistakes, and many netizens praised for their effective way of rearing a child. Compared to other kids in the show, Haru is seen as a more mature child, with a surprising charm that makes viewers love her. Some netizens commented on an article released after the airing of the show, “When I first started watching, I thought it was just Tablo making a big deal out of his daughter, but she’s really pretty the more you look at her. 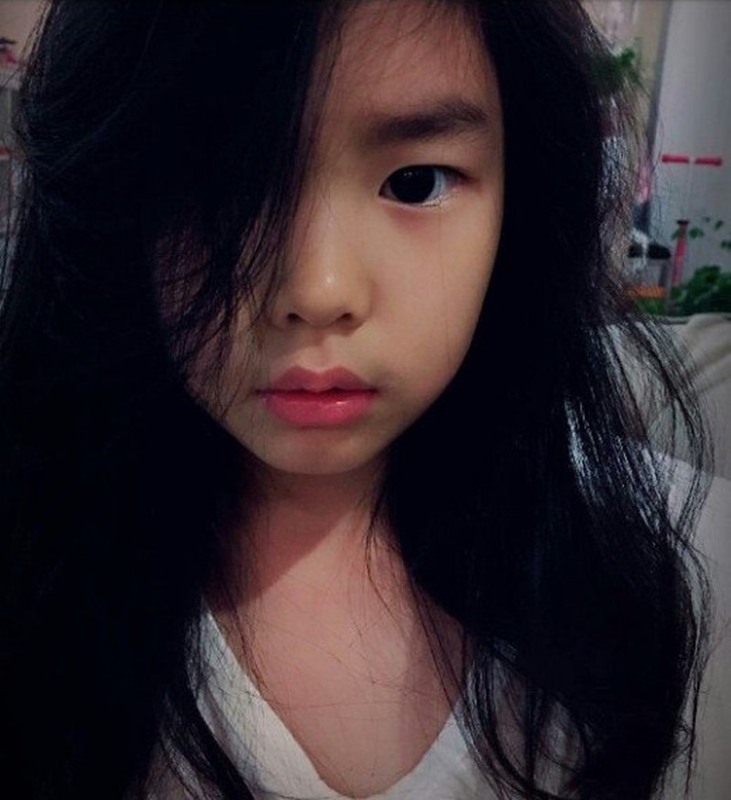 She’s really deep with both her actions and her thoughts”, “Haru’s prettier the more you see her… She’ll grow up to be gorgeous because she resembles Kang Hye Jung. More than anything, she has so much love inside of her. Adults can learn something from her every word… It was Kang Hye Jung and Tablo’s infinite love that raised a wonderful child like her~~”. In one episode, Haru was acting jealously toward Kang Hye-jung’s on-screen daughter in a drama. At the time, Haru was visiting the set of Kang Hye-jung’s drama and was annoyed because her mother was working with a child actress, and saying her mother doesn’t pay attention to her. Once again, the netizens offered praise for the way Kang Hye-jung treated Haru, “Kang Hye-jjung seems to be raising her right… When Haru throws something, she tells her right away it’s wrong”, “Aren’t all kids her age like that ?? She’s my mom! He’s my dad! ?? ?”, and “Kang Hye-jung is straightforward, while Tablo, although still learning the ropes, talks it out with her quietly. I like how both of them are strict when it comes to making sure Haru is well-mannered”. Unfortunately, Tablo decided to end his and Haru’s appearances on The Return of Superman in December, 2014. Their departure from the show made viewers sad, because they’ll will miss Haru, while others think that Tablo and Haru eventually left because they saw all of the comments that asked them to leave the show. Regardless of the cause, we can still check on Haru occasionally, through her Instagram account, which is managed by Kang Hye-jung. Here are two of the best clips of their appearances on The Return of Superman, when Haru visited Tablo at the YG Family concert in 2014, and when Haru spent a day with the hottest icon in YG Entertainment and Big Bang’s leader, G-Dragon! Full Profile of Korean Actress Lee Yoon-ji: Profile, Husband, Wedding, Daughter, Drama List, etc.